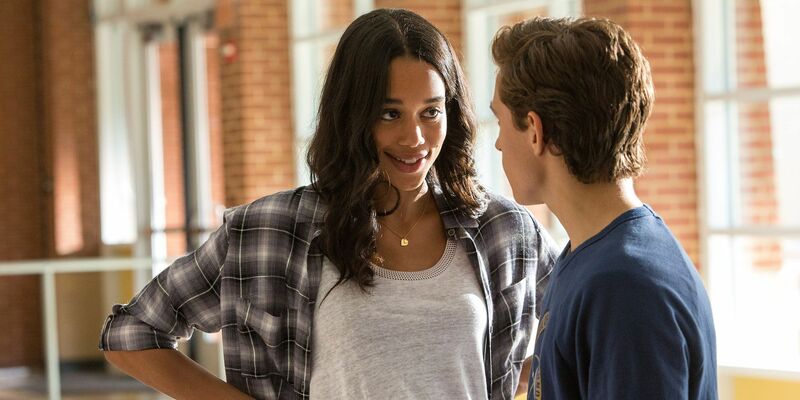 Spider-Man: Homecoming star Laura Harrier believes her character survived Thanos’ snap from Avengers: Infinity War. One of Marvel Comics’ most iconic panels was brought to life earlier this year. Although it didn’t look exactly like it did on the page, the effect was the same. Thanos ended Infinity War victorious, snapping his Infinity Gauntlet-wielding fingers to wipe out half of the universe’s population. The “snappening” (as some are calling it) wiped out several major characters, but the ripple effect was felt everywhere. The widespread nature of Thanos’ act hasn’t been touched on, and may not be, which leaves the fates of multiple MCU characters up in the air. The Russo brothers were kind enough to confirm the fates of a few characters – including Aunt May’s survival – but not everyone has been discussed so far. 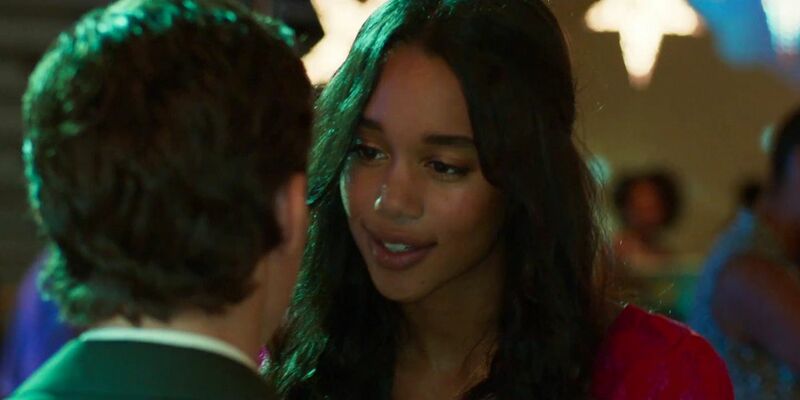 This includes Peter Parker’s recent crush Liz Toomes, played by Laura Harrier in Homecoming. If her gut is right, Liz is still alive. Cinema Blend asked Harrier about the status of Liz Toomes while interviewing her for Spike Lee’s BlacKkKlansman. What she says isn’t confirmation either way, but rather just what she believes. So, taking this for what it is, Harrier thinks Liz is still alive and well. Did Liz disappear into dust? I think she’s around. I think she’s sticking around. She’s tough. Harrier is understandably going to believe Liz survived (and will stay that way) because it gives her the opportunity to reprise her role at some point in the future. While other Homecoming characters like Ned Leeds (Jacob Batalon), Michelle (Zendaya), and Flash Thompson (Tony Revolori) have been seen at the set of Spider-Man: Far From Home, Harrier has not been linked to the sequel so far. That could just be due to her schedule, so it’s possible Harrier knows more than she’s letting on. Liz’s father Adrian Toomes aka Vulture (Michael Keaton) is returning for the sequel, so there is a chance that her status is addressed. If Vulture is still in prison, a quick visit from his daughter could cheer him up – while also confirming she’s still alive. But, if Liz isn’t visiting her father and isn’t mentioned, then who knows. Even if she’s currently a victim of the snap, Far From Home will feature at least three resurrected characters, now that Nick Fury and Maria Hilll are confirmed, so Liz could just be the fourth. If Harrier does know the future of Liz, she isn’t confirming anything just yet, so don’t bet on absolutely seeing the Spider-Man: Homecoming star again.